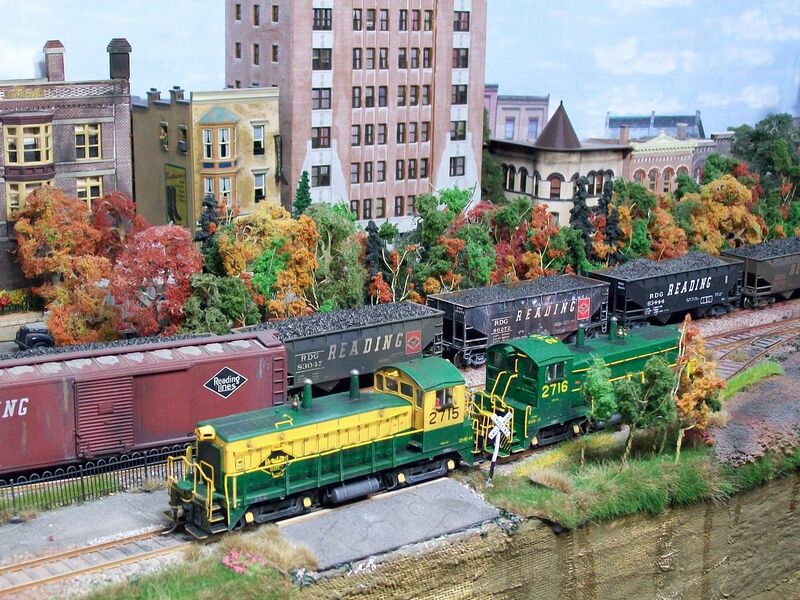 Show us your model railroading efforts in whatever scale you model.Show us your RDG motive power and rolling stock,show us your other railroad power and rolling stock,show us your layout,buildings,track work,scenery,people,vehicles,etc.etc.etc. Chris-some day we'd enjoy a scanned sketch or diagram of your never-endimg module! 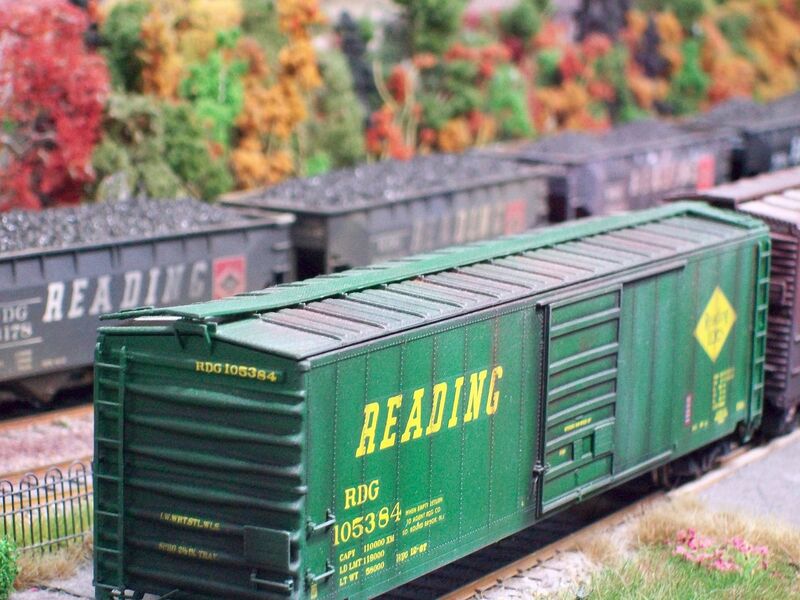 Here's a modified ancient Model Hobbies Rdg station kit I finished a few years back. 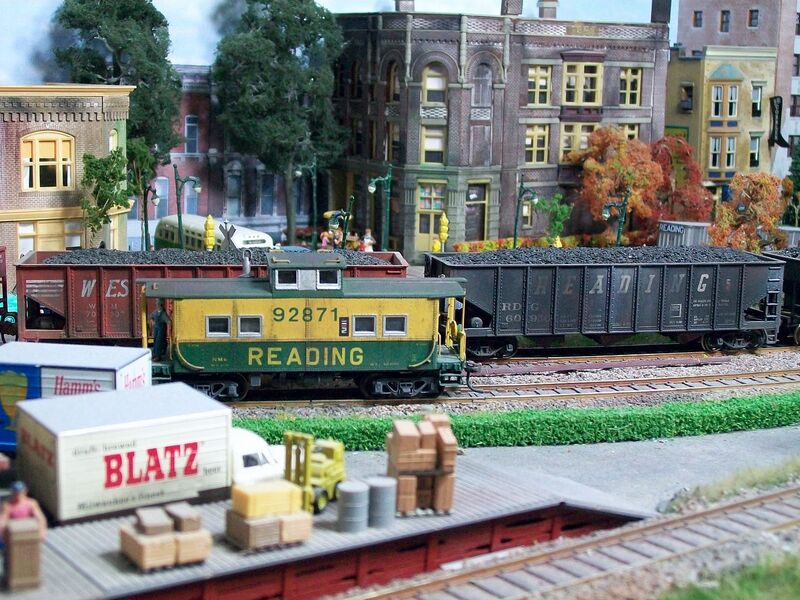 The model was based on the Rdg's Landisville station on the R&C. 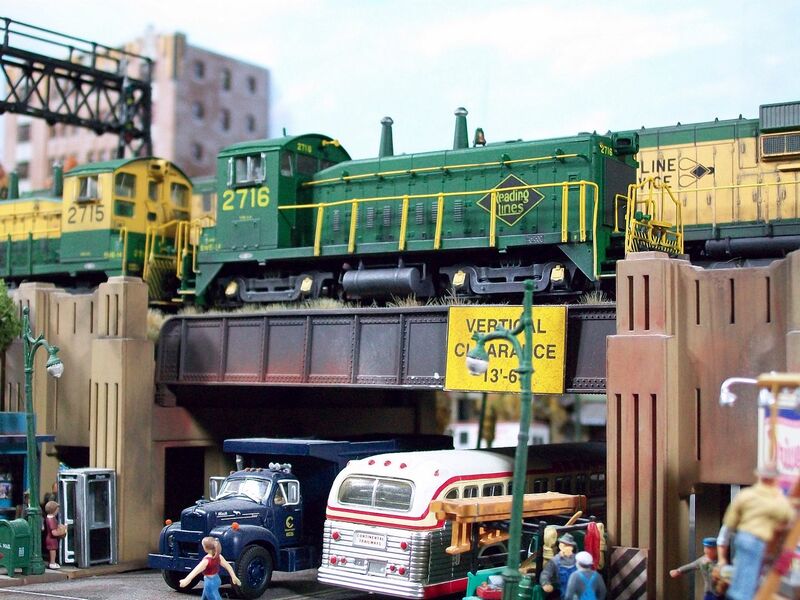 There was a Houser Collection slide of the real station on ebay a while back and the model is close but simplified architecturally. 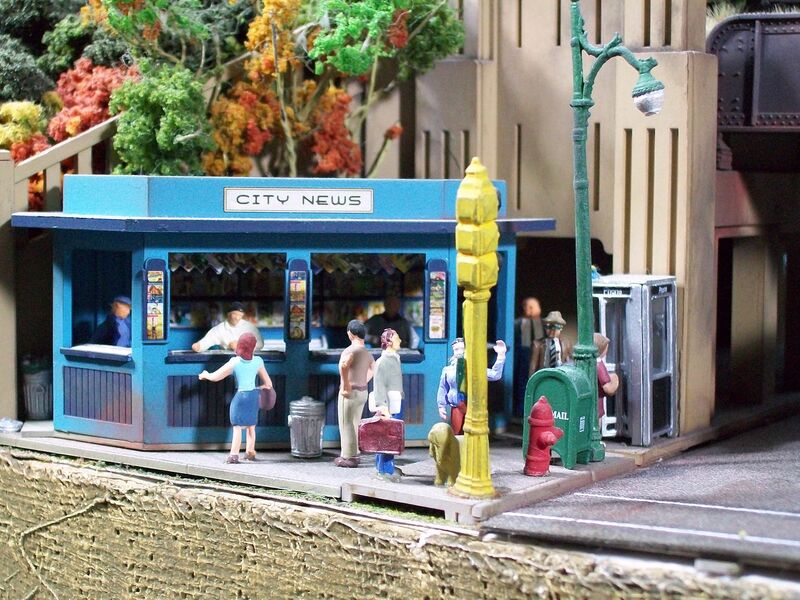 It is just such a funky little station! I added a Northeastern Models capped metal roof, a few Scale Structures goodies like a new door, chimney, and other small stuff. The white concrete footing will be for the train order board. 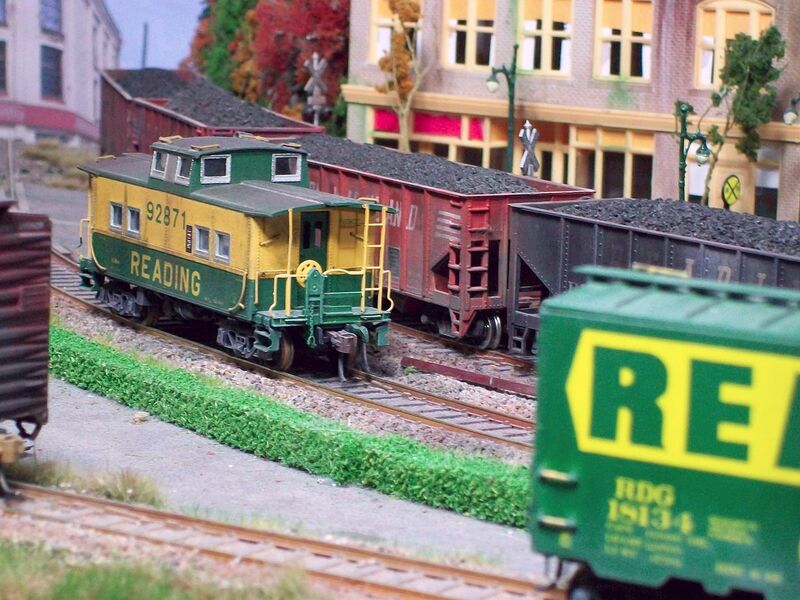 Mitch,the station looks great.I'd like to see someone(model manufacturer)produce the RDG station located in Minersville Pa.I think its the only five sided station the RDG ever had...I could be wrong. I'll have to take some wide angle shots of my module and post them. Chris, the 2nd pic reminds me of the overpass in Mahanoy City, still in use by the RBMN. Last Edit: 6 years 2 months ago by Wowak. Chris - Love the Reading-Green #2716! Newsstand is also a nice touch. Mitch - had the opportunity to bid on that same kit a couple years ago, but got sniped at the last minute. Looks great. Keep the photos coming!